Details of Cliftons occupancy terms: Booking and Availability, Payment Methods, Check in /Check out times, Room Rates, Room Key Loss, Consequential Damages and Cancellation Policy. A valid credit card number is required to secure bookings. 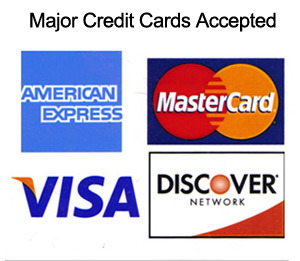 Most major credit cards accepted at no extra cost. Between 4 pm – 7 pm. Check out is 10.30 am. Please let us know if you require more flexibility. In the event you are unable to honour your booking, at least 3 days notice is required prior to your arrival in order to avoid cancellation charges. After that time we will try to re-let your room(s). 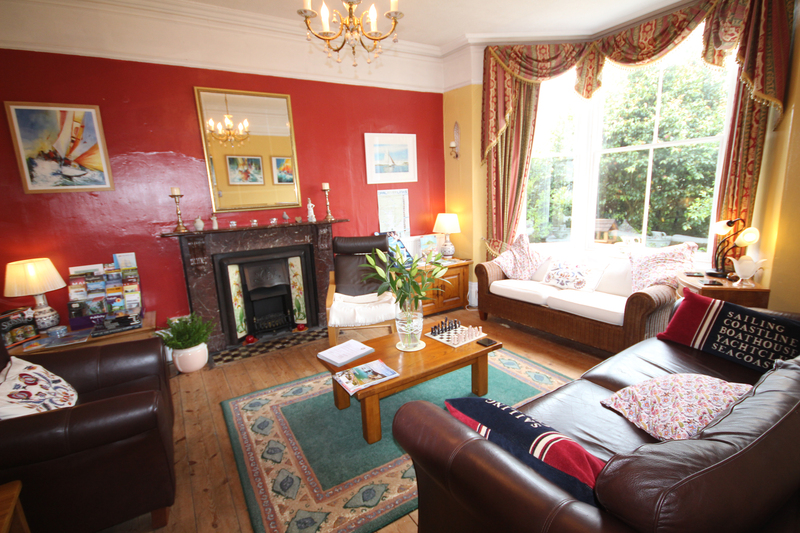 Unfortunately, if we are unable to re-let your room(s) you will be liable for the full cost of your booking. We therefore strongly recommend you secure your own travel insurance should anything unforeseen prevent you from visiting Cliftons. Thank you for your understanding. If you lose your room key, there is a fixed charge of £20. A charge will apply for any damage caused.